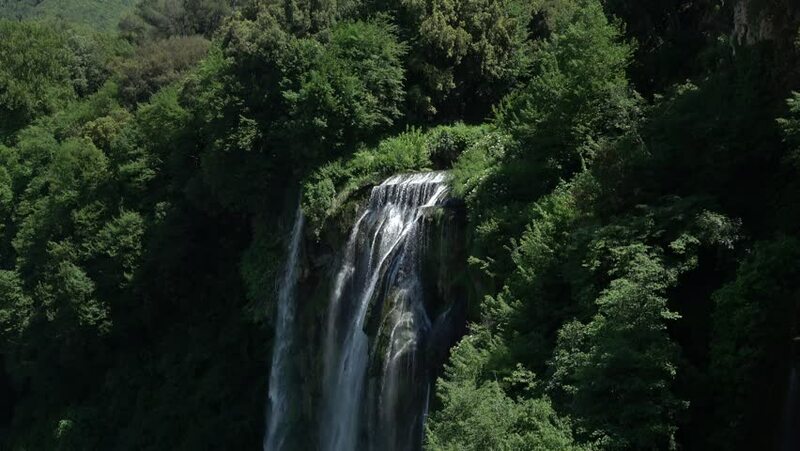 Marmore falls, Cascata delle Marmore, in Umbria, Italy. The tallest man-made waterfall in the world. 4k00:35woods and sky and Waterfall in JAPAN. hd00:07The camera moves past a moss covered stump with Panther Creek Falls flowing in the background.